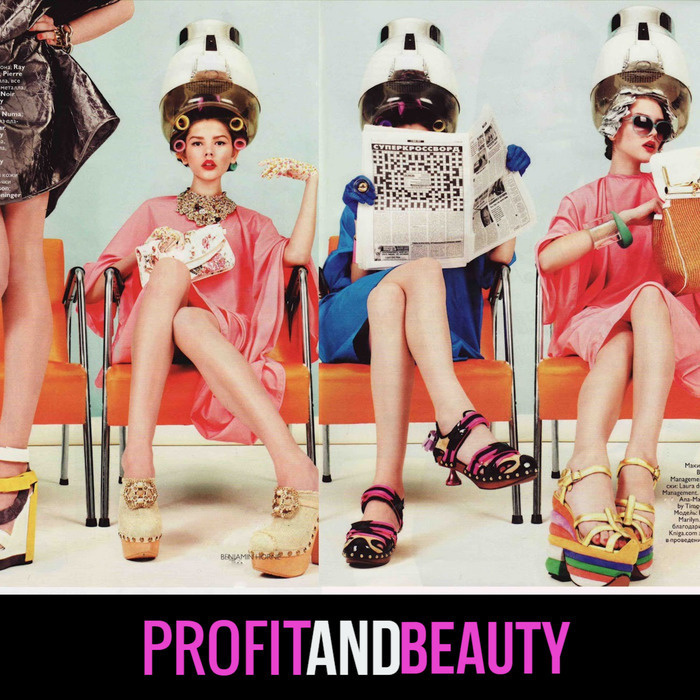 Ten Red Flags That Can Trigger An IRS Audit For A Hair Salon! Hi everyone and thanks again for joining me on today’s show. Today I am going to be talking about a topic that scares the bejesus out of most red-blooded Americans, and that’s getting audited by the IRS or the state for that matter. People don’t realize that the state can be even more brutal than the IRS sometimes. Lately, I have noticed a recent uptick in the number of salons and hair stylists that are being audited by the IRS. Overall, it’s not surprising to me because the IRS has been known to audit cash-intensive businesses. Cash-intensive businesses are businesses that do a lot of cash transactions. Hair salons, restaurants, convenience stores and just about any business that collects a large sum of cash during the course of business. When your client pays you using cash, there is no record of the money received especially if you don’t deposit the money into some sort of an account. So the IRS gets really creative when they are auditing business that they believe are not reporting all of their income. They use a lot of backdoor methods to try and figure out how much money your or your business actually made. 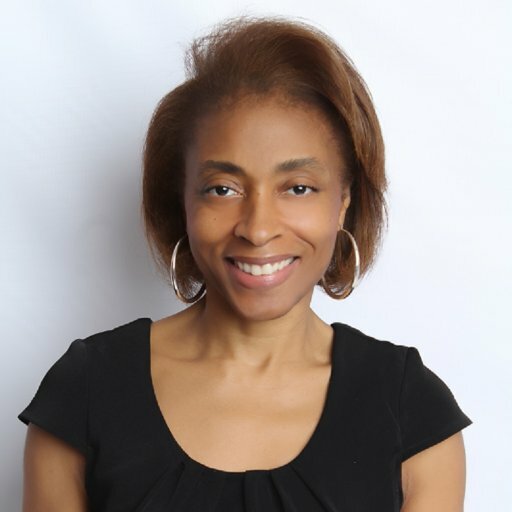 Now outside of methods like looking at your salon's purchases for any given year to try and figure out how much money the salon brought in, they also have the authority to perform something called a lifestyle audit. Lifestyle audits are extremely invasive, and basically, the IRS is trying to find out if your lifestyle matches up to the amount of money you claimed you made in a given year. This means digging into all of your personal effects and trying to come up a price tag on your lifestyle. Lifestyle audits are no fun at all. Cash-based businesses, like salons, are often targeted for random audits meaning that the audit is being conducted through absolutely no fault of your own, but sometimes your tax return may flag you or your business. 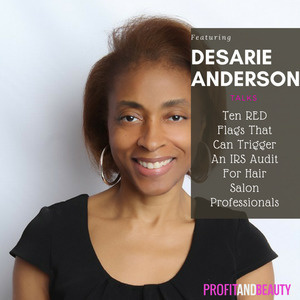 So today, I’m going to talk about ten red flags that can trigger an IRS audit for your hair salon.